Yay! 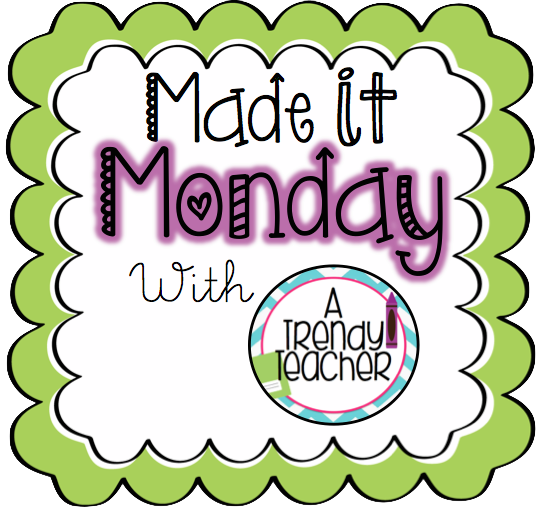 My very first "Made It Monday" post on here. I'm excited to show you my new SCOOT game. Since uploading my End of the Year SCOOT Game [Download Here if you haven't] it's had over 1,000 downloads! I was shocked! I decided I need to come up with a Back to School Scoot that would be used to teach the structure and expectations of this game with my students. 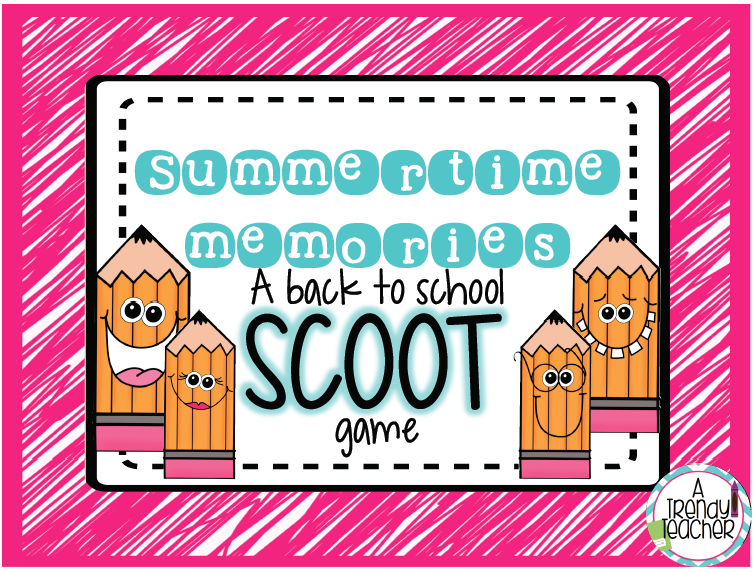 This Back To School SCOOT is based on Summertime Memories, the stuff kids want to talk about most when they get back to school. 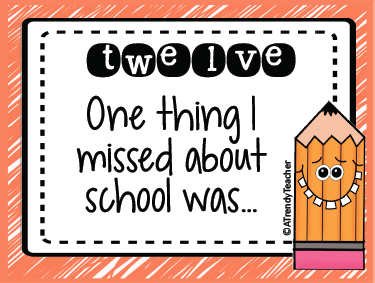 While I was creating I was thinking of all of the ways this could be used in the classroom. 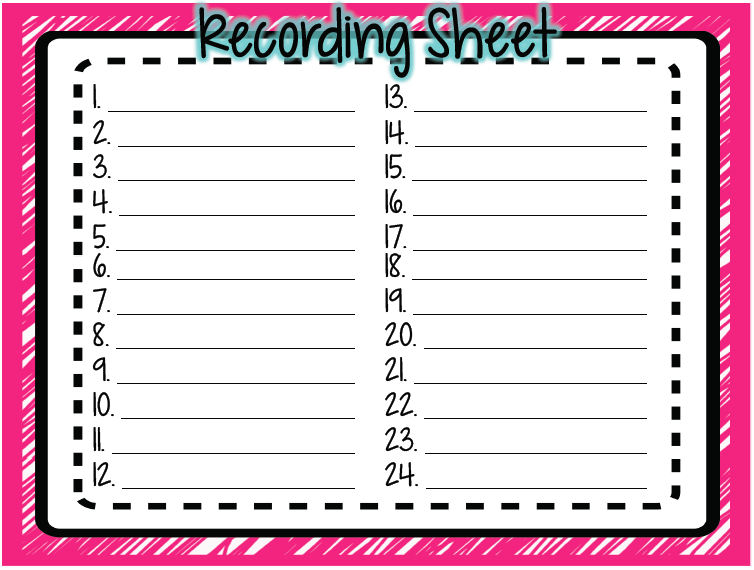 You could definitely choose a hand full of your favorite prompts and tape them to the top of an anchor chart. 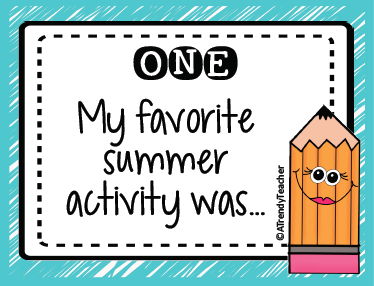 Each student would then "carousel" or rotate around the room answering questions on the chart paper with different color markers or even stickie notes (this gets them moving a bit more). However you decide to use this product, I'm sure the kiddos will love it! You can download it HERE in my store!